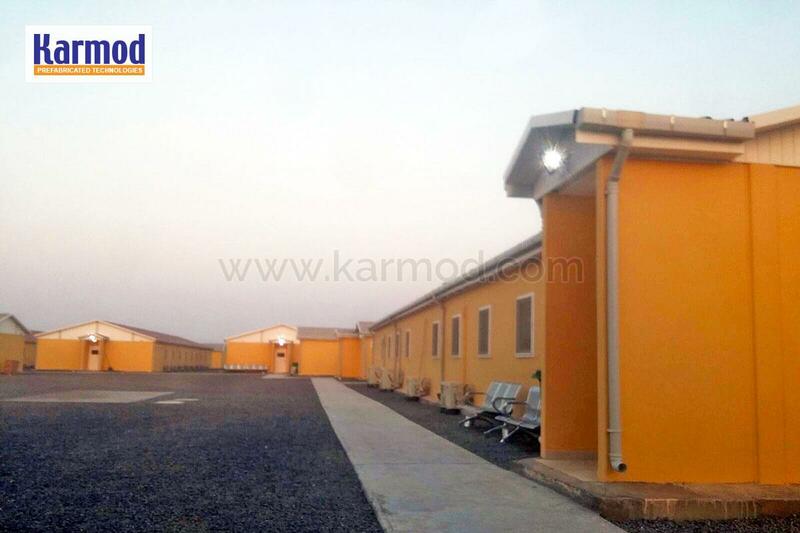 Purpose of Use: Workers' Dorms, Dining Rooms, Offices among others. 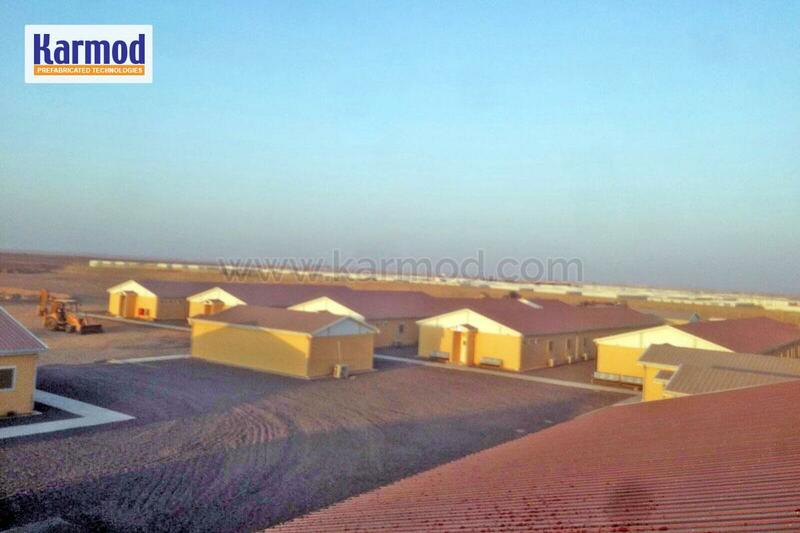 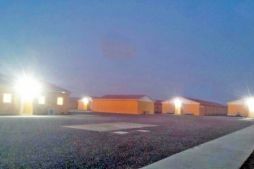 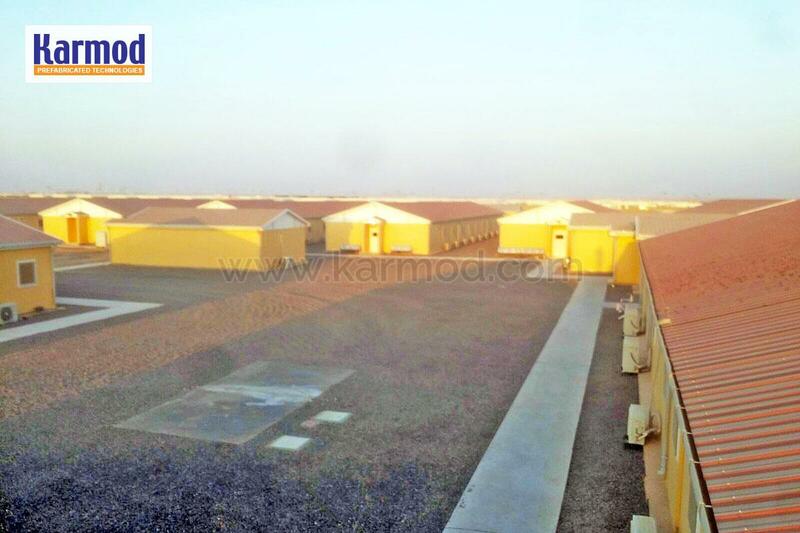 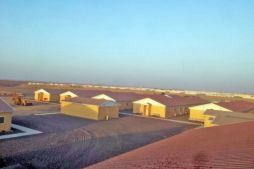 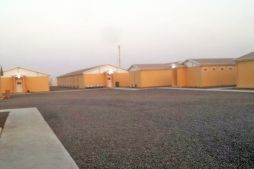 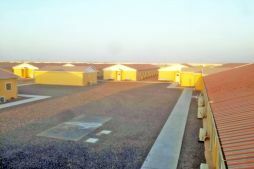 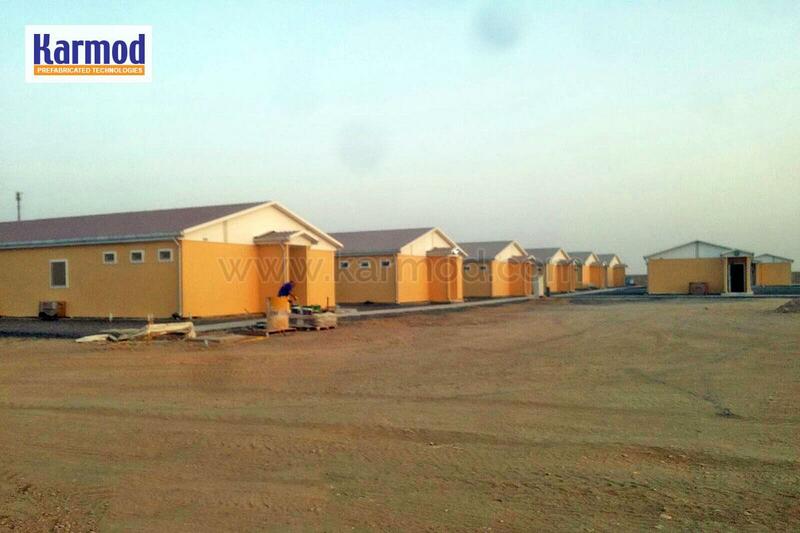 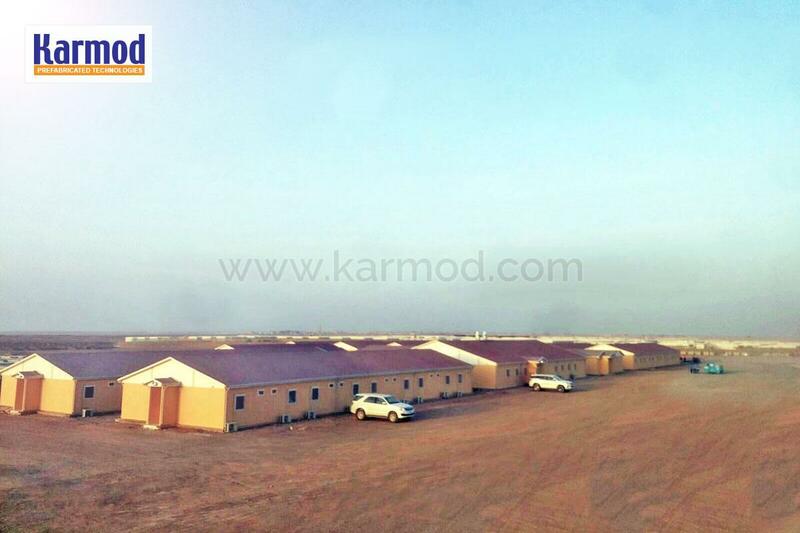 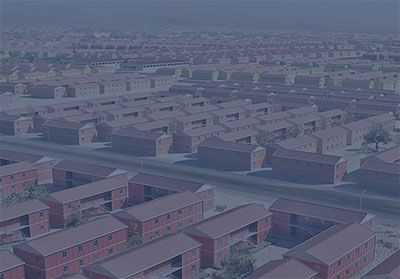 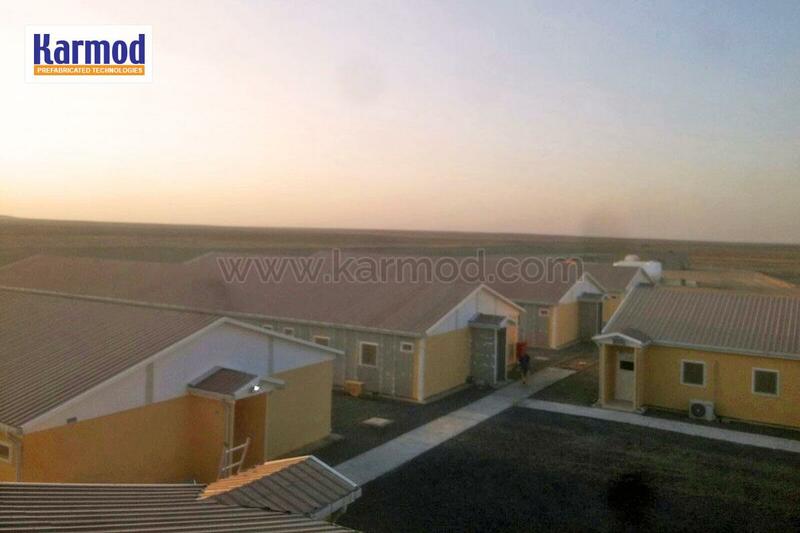 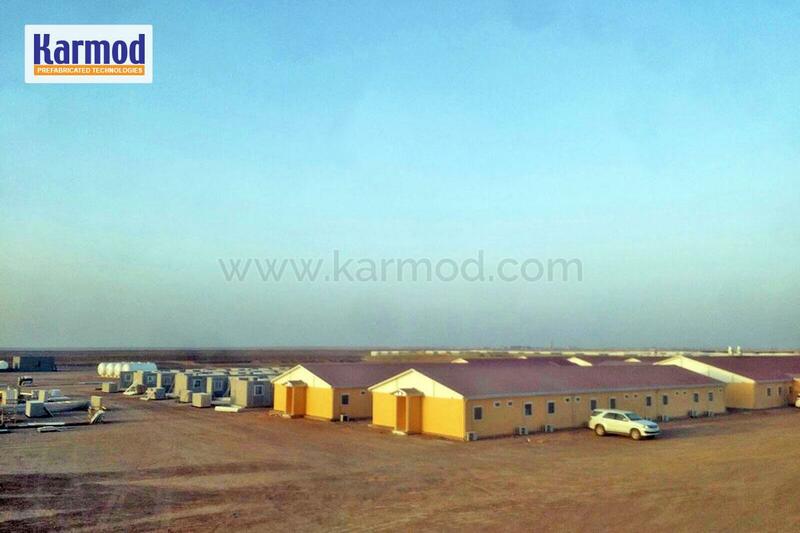 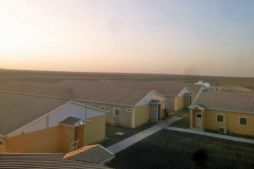 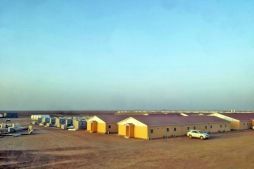 Karmod Prefabrik realized the construction of site camp buildings to be used by a thousand people in Saudi Arabia. 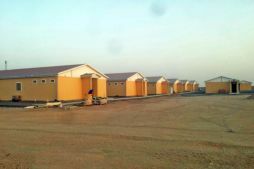 The construction site camps with a total size of 5 thousand 380 square meters which were established in the city of Turaif on the border of Jordan in the north of Saudi Arabia and to be used in the phosphate mine were completed in 75 days. 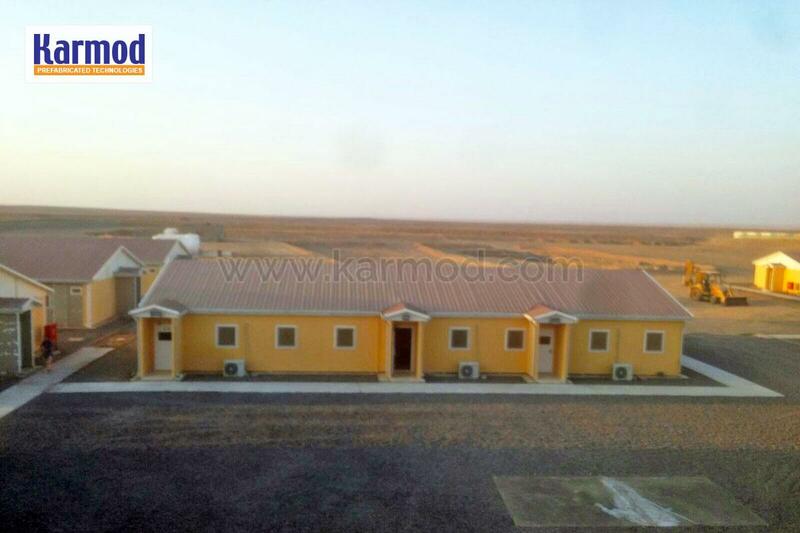 Karmod's Turaif has a total of 11 dormitory buildings, a dining hall, a gymnasium, a mosque, a canteen, 2 labor offices, laboratories and warehouses for use in the construction site, which consists of 19 buildings to be used for 10 years. 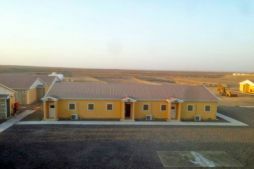 The project was made for the use of the Spanish EPSA company, which has mining activity in many parts of the world. 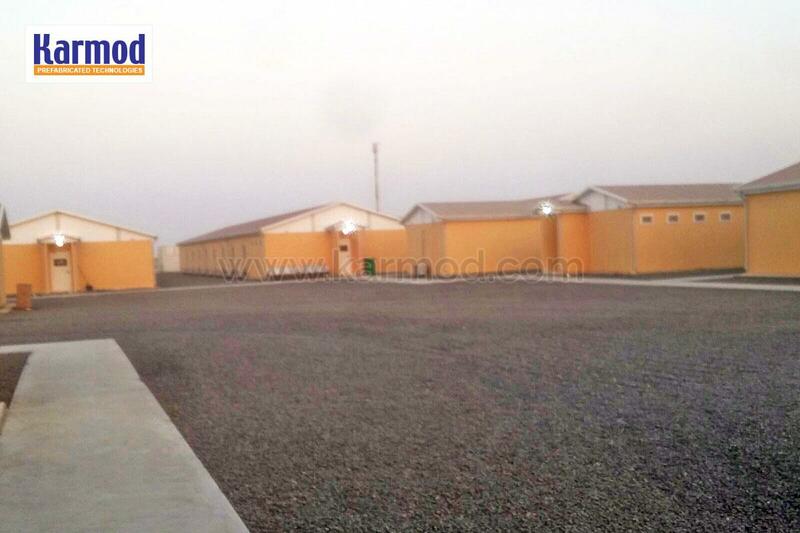 EPSA Group is an important company in mining all over the world and has established standards in construction sites. 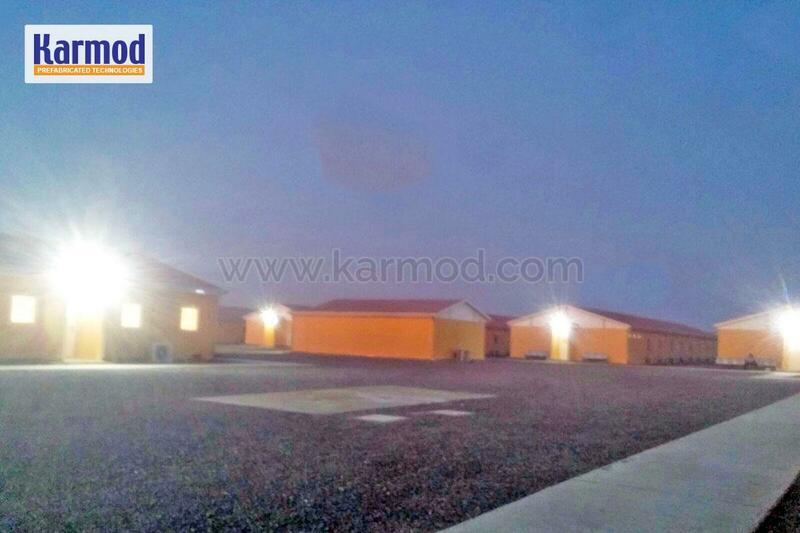 As a Turkish company, we are pleased to have realized a project of this size that will mostly be used by Spanish managers, engineers and workers. 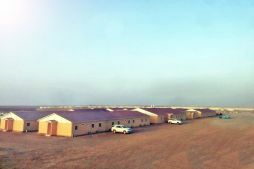 We will also produce the structures that the same group will use in the mining site located in one of the South American countries. 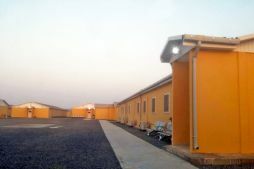 Low Cost and Affordable Housing Pr..